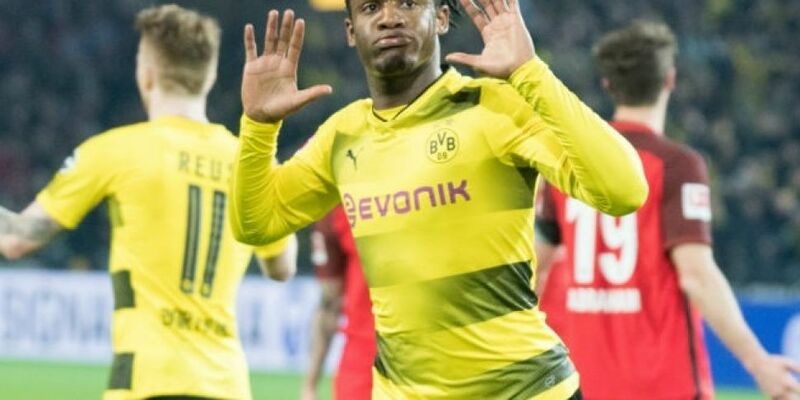 UEFA has decided to close the case on Michy Batshuayi's claims that he was racially abused while playing in the Europa League for Borussia Dortmund. After the 1-1 draw with Serie A club Atalanta, the on-loan Chelsea striker claimed that he heard "monkey noises in the stands." The Bundesliga club has also been fined with their penalty at €40,000 for setting off fireworks and throwing objects.